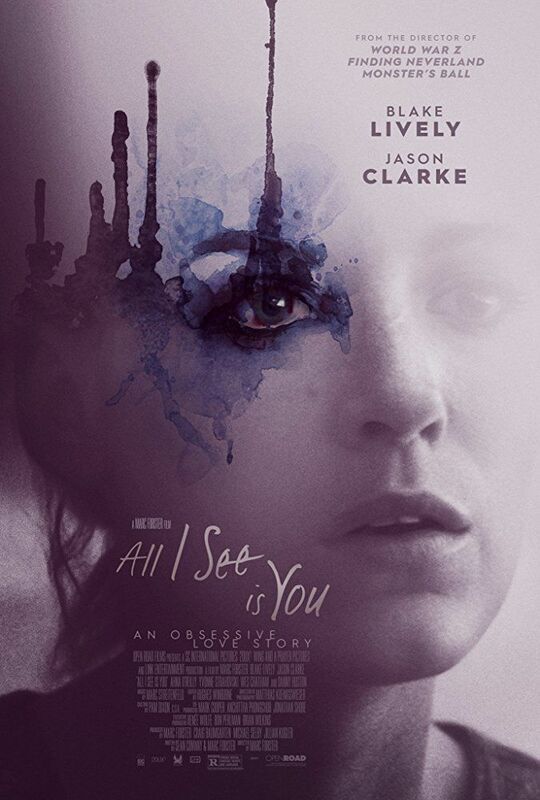 The plot tells the story of a blind woman (portrayed by Blake Lively) and her husband (Jason Clarke). When her sight unexpectedly returns, she begins to discover the previously unseen and disturbing details about themselves, their marriage and their lives. Read more on Wikipedia.